Big Rock Brewery asked to make some pairings and recipes with their beer and cider. We were more than happy to help – cause who doesn’t love cooking with beer?! 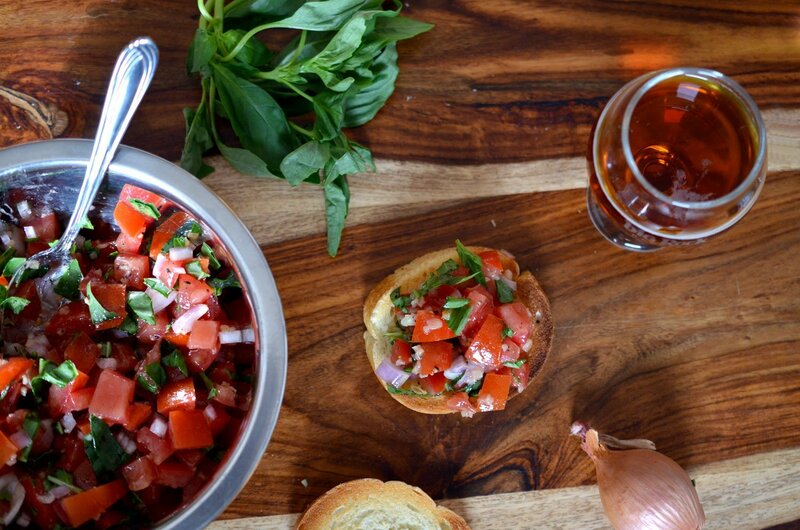 So far, we have created 47 delicious recipes with their beers and ciders (yes, 47!). We hope you enjoy making them (and drinking them with a beer) as much as we enjoyed creating them. Cheers!